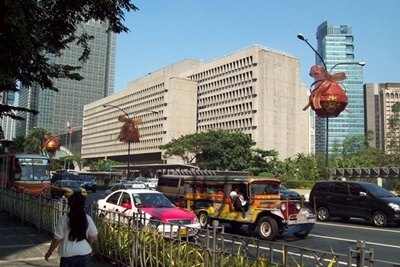 Estimated July 2012, the Philippines will rank number 12 in world population with 103,775,000 people, 66.4% Urbanites. A report of religious groups from 10 years ago tells us that there were: Evangelicals 2.8%, Islam 5%, other “Christian” groups 8.8%, Catholics 81%. Many misrepresent themselves as Christian. Did you know that the though the Philippines is the largest Christian nation in Asia, of the 2.8 % evangelicals mentioned, only 9% know sound biblical doctrine.